We’re glad to announce that VIA Water has approved the Improving Sustainable Groundwater Exploration with Amended Geophysics (ISGEAG) project proposal. Together with Acacia Water and KenGen (Kenya Electricity Generating Company Limited) we will try out and compare different geophysicial groundwater exploration methods at three sites in Kenya and set up new guidelines for exploration. In Kenya, current groundwater exploration methods do provide insufficient information and are poorly applied. Hence, conclusions and recommendations are often ambiguous, inconsistent, sometimes incorrect and even misleading. These errors lead to high numbers of dry and saline wells, unnecessary deep drilling, unexplored groundwater reservoirs and poor groundwater management. This project aims to apply traditional, existing and new geophysical methods in three reasonably well researched areas (Mombasa, Kajiado and Kakuma) to show the limitations of different geophysical methods, study their best combination for each different context and improve the interpretation of the measurements. An on-the-job training trajectory runs parallel to the research programme. 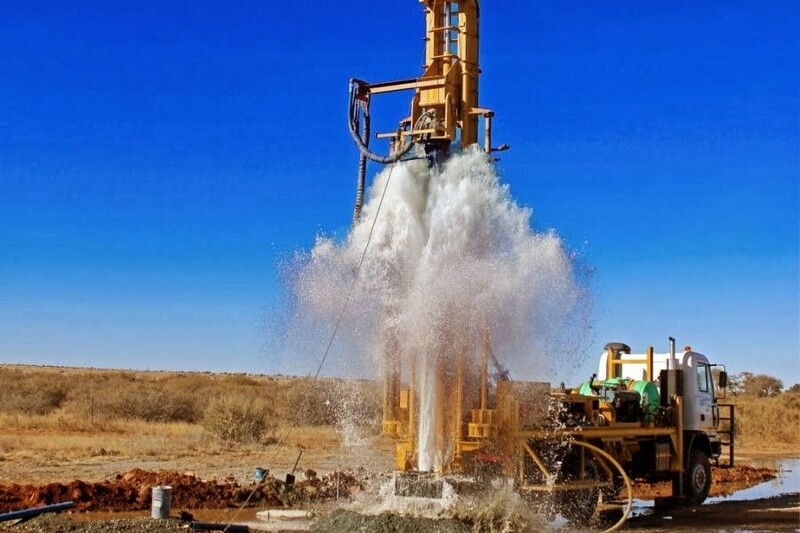 The project leads to better drilling results and more sustainable abstraction of groundwater. Hence, the burden of fetching water is alleviated and occurrence of water-related diseases reduced. This particularly benefits the urban population, the poorest, women and children. The project is proposed by a team of Kenyan and Dutch experts.